All are one staying night of 1 person excluding tax. 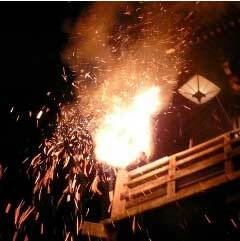 1,080 yen is added for before a holiday. 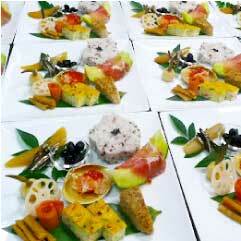 2,160 yen for extra charge for a high season (Gorlden Weeks in May, SummerFestival season and The New Year season. Discount from the 2nd nighis of your stay. We are sorry that we are not able to accept any credit card paymentl. We provide 8 guest rooms rooms (twin, triple, and four person room) with bus room, free Wi-fi , TV, refrigerator, and hair drier. All rooms are non-smoking including the dining rooms and reception. We are glad to keep your baggage before arriving PM3.00. 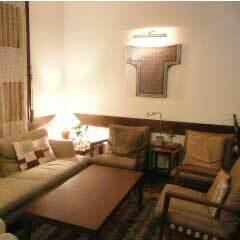 ¥500 yen discount your single room charge off when you are single. from 1st March until 14th. 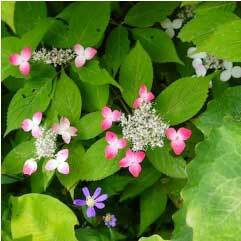 ¥1,000 yen discount the price of your room during a rainy seazon (Mid of June - July). 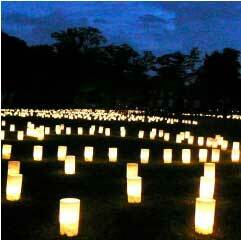 Tens of thousands of candles are lit up in the land of ancient Nara during TO-KAE festival. 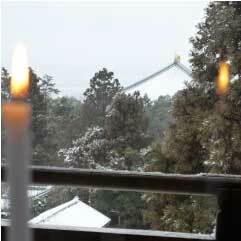 We will serve cold yuzu juice when you are back from the candle walking at night. 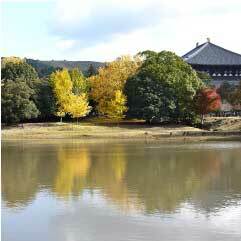 We get an advanced discount tickets of Syosoin-ten at Nara national museum. 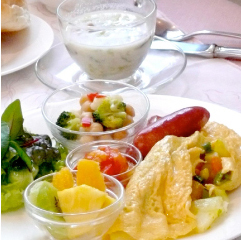 We serve a traditional and luxurious Japanese style breakfast on New Year's morning.